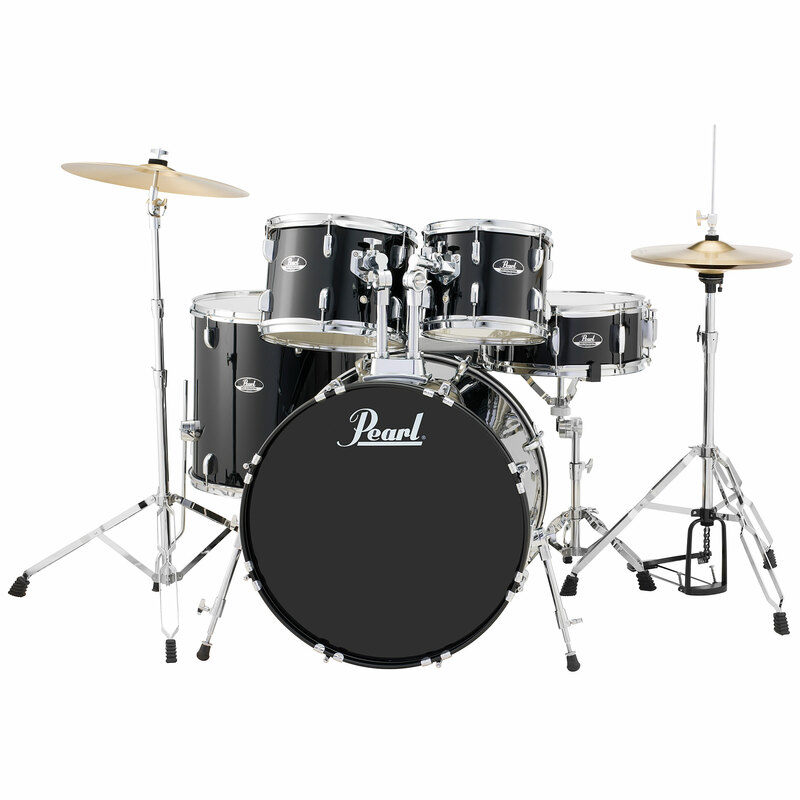 The Pearl RS525SC/C31 roadshow drums are ideal for beginner and professional drummers. All shells are made from 100% poplar and carefully covered with coloured foil. The sound of the roadshow 20" Red Wine is very rocky, with volume and Bass and the perfectly crafted shells cater for a very lively and tight attack. 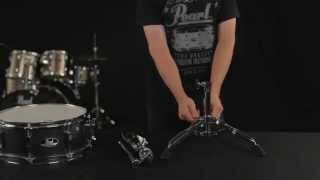 This drum set composes of a 5-piece hardware set and a 2-part Cymbal set. The hardware set consists of hi-hat and Pedal, 2 cymbal stands and a snare stand, cymbal are 18" crash ride cymbals and 14" hi-hat cymbal pair.